Back in the good old days when I was an unreconstructed technophobe, I would shut myself in my office after breakfast, refuse to answer the phone or open the front door, and linger blissfully on my novel-in-progress until I felt too hungry to write or my husband came home. In the evenings I’d play the piano or watch the latest convoluted drama on TV then read whatever took my fancy until bedtime. A month or so ago, after yet another publisher stated that all authors (unless Rich and Famous) whether traditionally published, indie published or thinking about one day being published must be active on social media and miscellaneous internet thingies or accept consignment to the electronic dustbin, I pledged to embrace the New Age of Publishing. Typically I start the day with a modest plan. I will do a spot of research, get a dollop of social media stuff done, glean further information on the latest changes in publishing, edit five more chapters of my almost-finished novel and maybe start another chapter of my work-in-progress. A ferret around the web in the name of research ends up with me getting lost in an article on the latest brain discoveries about memory, at a stretch tangentially related to Novel 3. Intending to do a quick catch up on Twitter and maybe get around to retweeting something, I find someone else to follow and a dozen hashtags that look interesting then realise it’s lunch time already and I’ve not tweeted a thing… Next, I scan through the horde of emails about my new followers, favourited this and thats, blogs I’ve subscribed to… Then I read a blog or two, usually linked to some potentially extremely useful internet page that I take a peek at. On Facebook, everything looks different to last time, my settings need to be changed, my real date of birth has inexplicably gone public and my risqué post wasn’t sent only to Close Friends as I thought and I’m getting in a right stew now and damn it, how do I unfriend that annoying guy who posts pictures of his gerbils 10 times a day? And where oh where did they put the Log out button? 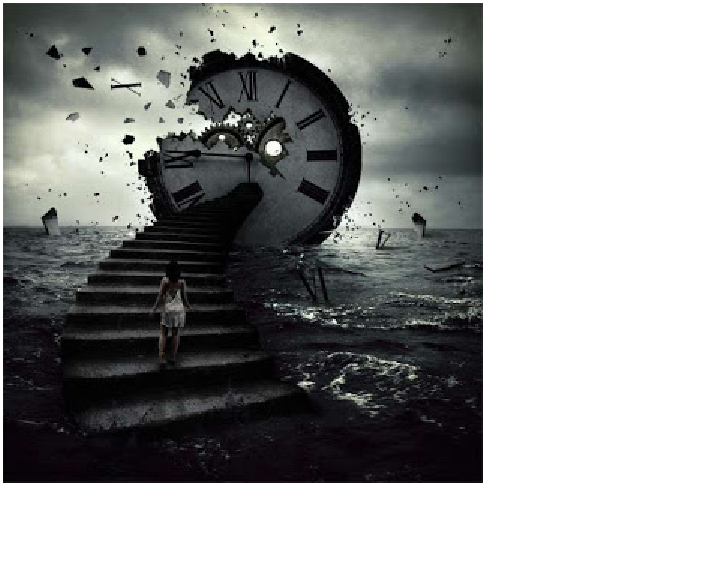 Mindful of time’s ever-present constraints, I had a go at this week’s Authonomy blog writing exercise (http://blog.authonomy.com/2015/06/the-workbench-writing-exercises-time.html#more).